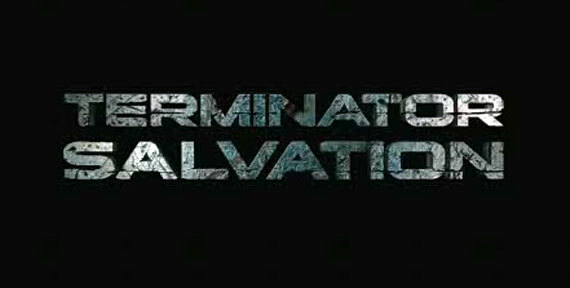 The latest Terminator Salvation trailer has been released, and shows off the title’s split-screen co-op mode. Though movie adaptations tend to fall short, the developers for this title are definitely putting in a lot of work. Terminator Salvation is scheduled to release on 5/19/09.